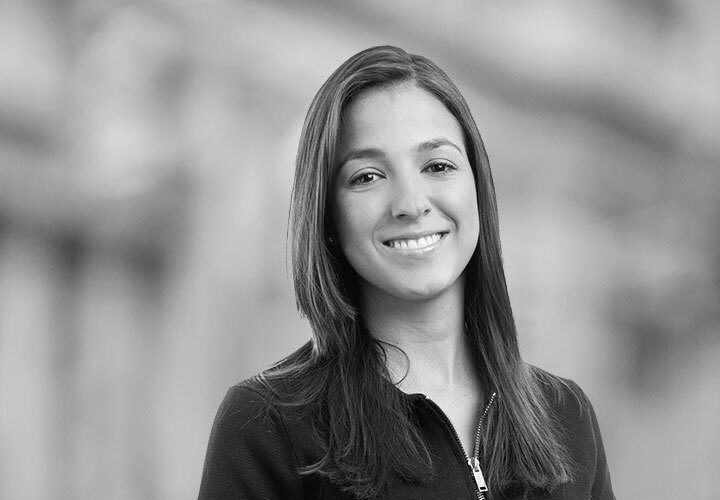 Adriana Rivera, focuses her practice on the areas of corporate reorganizations, investment vehicles and financing structures. Her practice also concentrates in transactions in the fields of merger and acquisitions, as well as the advising to diverse corporations in general corporate matters and ongoing compliance. Adriana has advised local and foreign corporations in structuring and negotiating loans and she has participated in diverse debts restructuring processes. 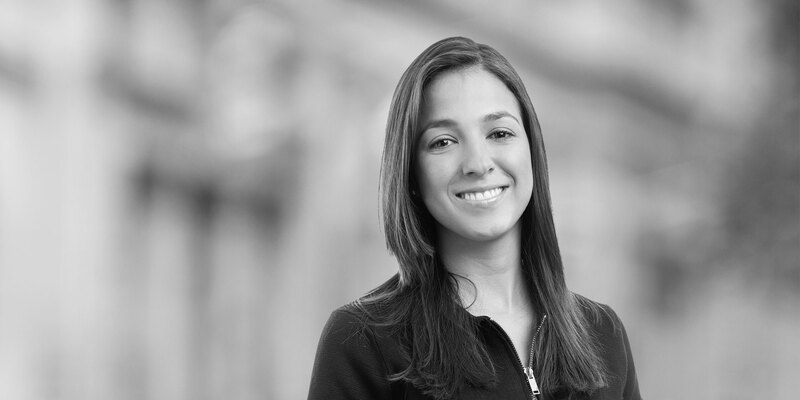 Prior to joining the firm, Adriana held positions at a prestigious Mexican law firm, during her Master Adriana worked at a law firm in Madrid. During her practice she advised certain companies in the investing and doing business abroad in Mexico and Latin America, as well as general corporate matters. Provided legal advice to certain companies in diverse debt restructuring processes. Provided legal advice to diverse companies regarding the reorganization of their operations in Mexico. Participated in diverse corporate reorganizations of national and foreign companies. Participated and provided legal advice certain companies in insolvency and restructuring procedures. Participated in the acquisition of a pharmaceutical company. Participated in diverse real estate projects for one of le largest chain and department stores in Mexico. *Some of the above representations were handled by Adriana prior to his joining White and Case, S.C. Participation in the article "Report Regarding Legal Certainty and Protection to the Investment in Latin American. A specific consideration of the regulated sectors of energy and telecommunications", published by Cremades & Calvo Sotelo Abogados, March 2017. Certificate of Merit issued by Pace University Law School and Queen Mary University of London for the participation in the "Clive M. Schmitthoff Essay Competition", June 2016. Recognition issued by the Asociación Nacional de Abogados de Empresa, Colegio de Abogados, A.C. (ANADE), for obtaining one of the highest averages in the law degree at the Universidad Panamericana, June 2016.